Enter a valid Smartcard no. 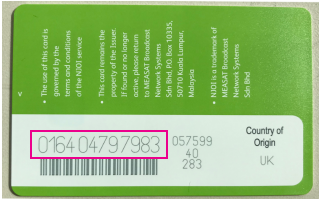 Not a valid Njoi smartcard number. There's a Quick Way to top up using WhatsApp! Type "Hi" and send to start the conversation.